The essential nature of print is changing. Jobs are more complex, more urgent, more personal, and they are printed more frequently. Printers need to produce many more short run jobs, and those jobs are often complex. It all adds up to the need to process many more jobs in a day. In-Plant shops must also do more with less; more job complexity, more volume, and more personalisation – but with limited budgets and fewer staff. 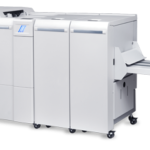 This adds pressure on everyone throughout the print process, from the salespeople who bring in the volume, to the operators who produce the jobs. 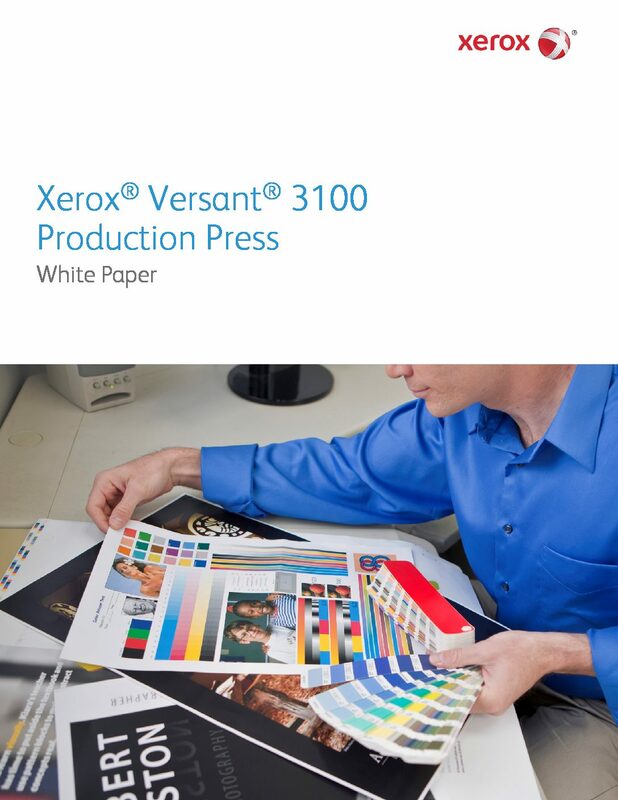 Xerox answer these challenges with the Versant 3100. 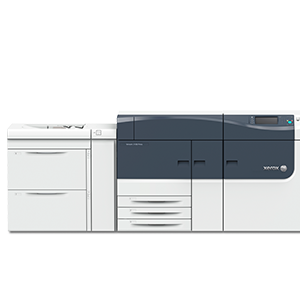 This press is the successor to the Versant 2100, the most highly regarded, award-winning platform in it’s class. 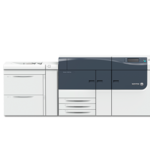 The Versant 2100 introduced improvements in speed, performance and press productivity, the Versant 3100 now extends that value by providing enhanced configuration versatility as well as automated tools to enhance operator and press productivity. 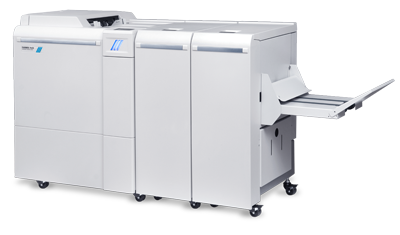 Tools such as the Full Width Array, and Xerox’s Automated Color Suite will virtually eliminate the time and error associated with color management – automatically.